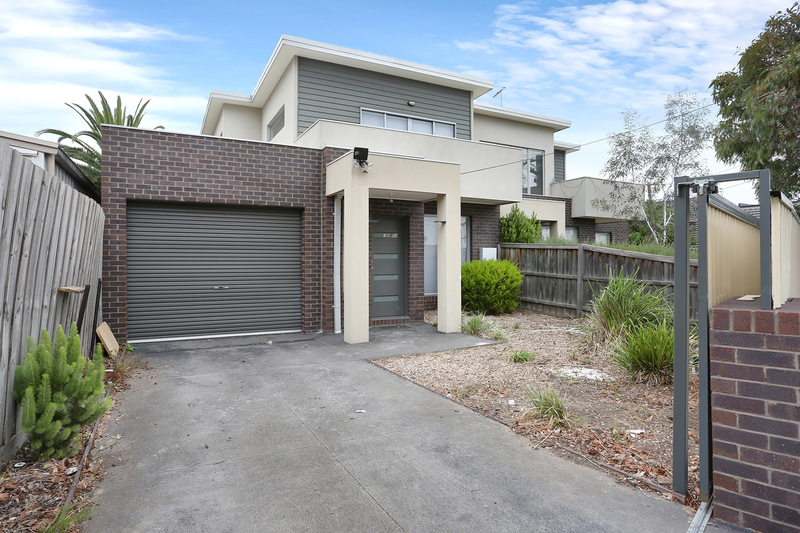 C+M Residential is proud to present this two level townhouse situated near the heart of Glenroy, providing you with not only a modern convenient build, but also a convenient location with all your local amenities in close proximity including public transport, schools, shops and parklands! With a reverse plan living layout, this townhouse has all modern appliances with quality exterior and interior finishes. 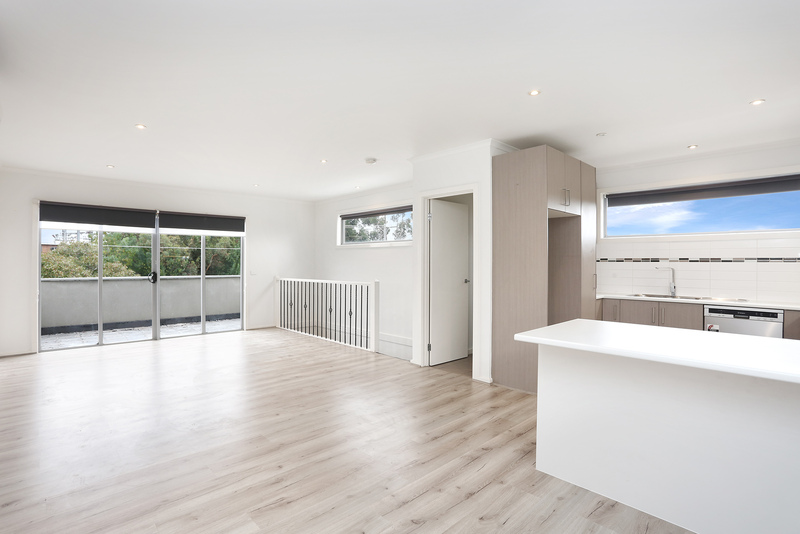 Timber floorboards and large windows create a modern timeless interior, while the open plan living spaces full fill today's lifestyle requirements. The ground floor comprises of two carpeted bedrooms with built-in robes. A central bathroom services both bedrooms complete with modern fittings. You also have internal access to the garage and a separate laundry and courtyard access. 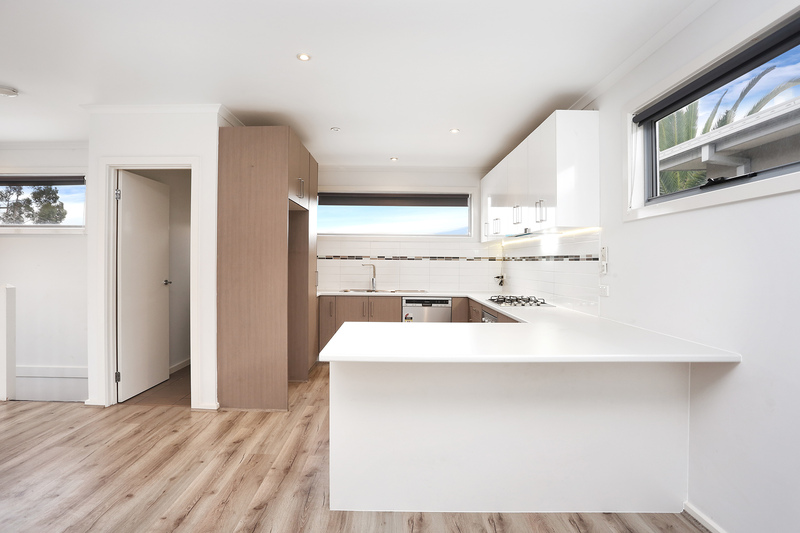 The top level boasts a large open planned kitchen and living/dining area with timber floorboards and access to your own private balcony. 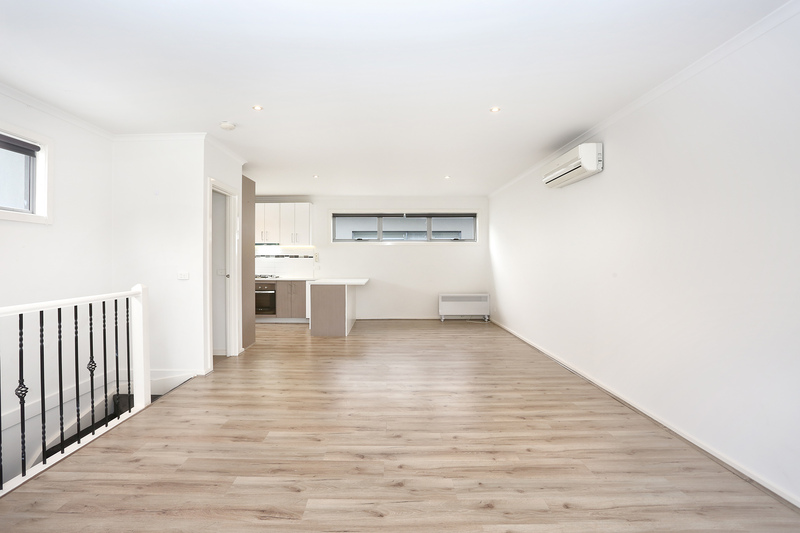 This floor also comprises of a second guest toilet. 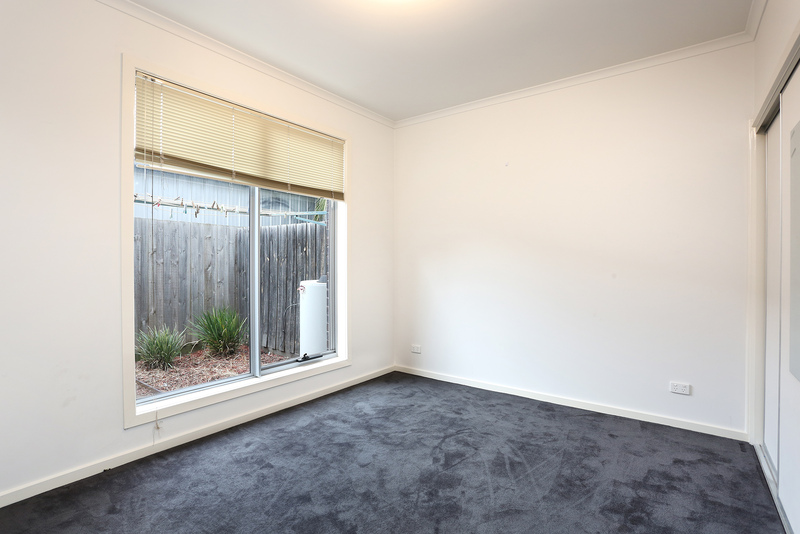 - BEDROOMS: Main bedroom includes built in robe with carpet flooring. Second bedroom includes carpet flooring and built in robe. 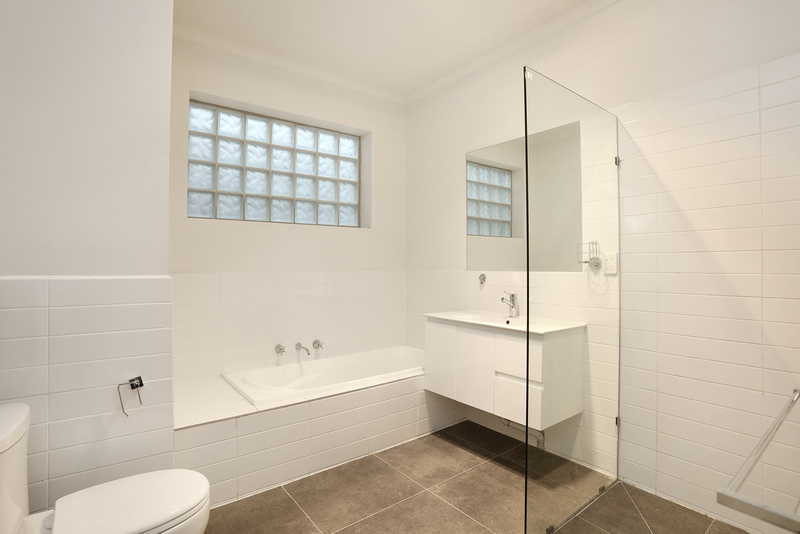 - BATHROOM : Open shower, single vanity, combined toilet, fan, and tiled flooring and bathtub. - PARKING: Single remote garage plus additional open car space.